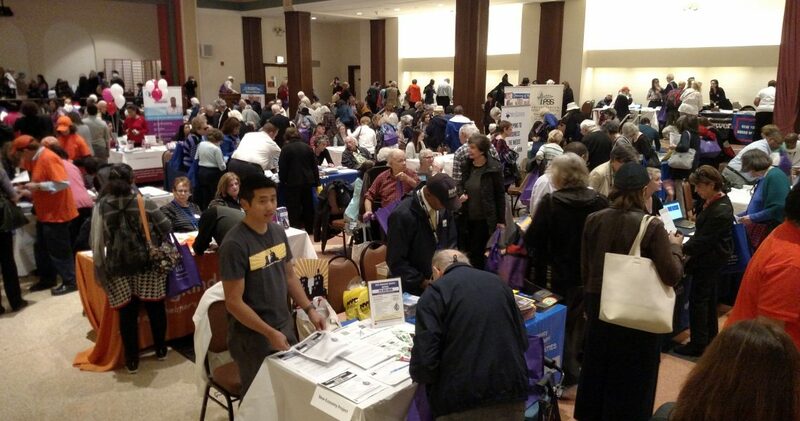 This Spring I am hosting a 2-day employment assistance event aimed at older adults. Space is limited, RSVP required. Job Search Strategies and Support Thursday, April 25th Co-sponsored with NYPL Business Library (SIBL) 10am - 1pm Job coaching, resume development, LinkedIn workshop, and photo shoot. Job Fair with 20+ employers seeking to hire older adults Friday, April 26th 10am - 1pm Bring your resume To RSVP for these events, email lkrueger@nysenate.gov or call 212-490-9535.